In this fun list, we’ve highlighted a tree species native to each continent to showcase the beautiful diversity of trees across our planet. Take a look at the science behind how certain trees’ functions have adapted to their environments. What makes it special? 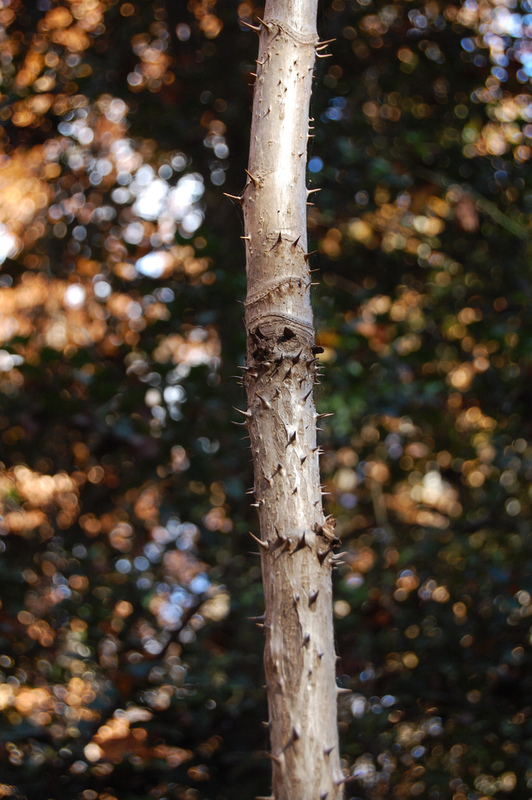 Devil’s Walkingsticks get their name from the thorns protruding from their thin trunk, giving the tree a menacing appearance. What’s the science? The thorns are specialized stem tissue, evolved to give the plant protection from predators who have a penchant for its black, juicy, berry-shaped fruit. The thorns are either found in a spiral pattern up the truck or in rings, depending on growth rates.